We will understand how companies "grow" their future talents, attract "right" candidates, and what are the "hidden" labor market resources that are becoming more and more relevant? We will discuss the labor market specifics, coming from the regional economics; we will learn more about best practices for start-ups and new projects; we will share our experience to discuss the introduction of GDPR in Bulgaria and, last but not least, we will talk about crisis communications. 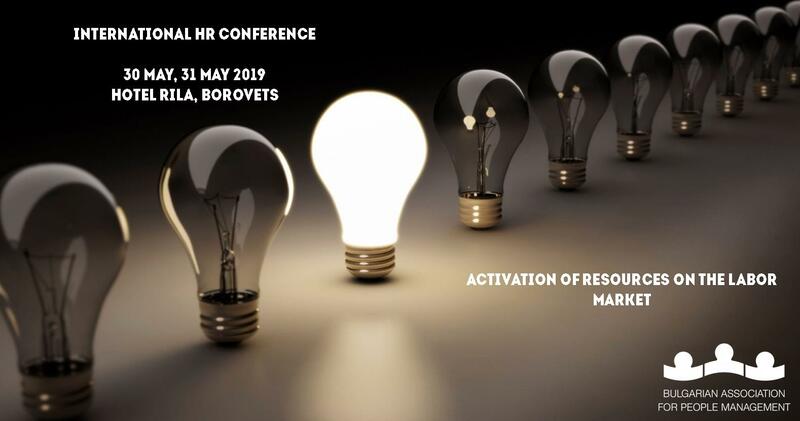 Join the conference to find together the best approaches for activating the labor market in Bulgaria! Your registration for attendance at the two days of the conference, as well as your stay at the Rila Hotel, can be done here.